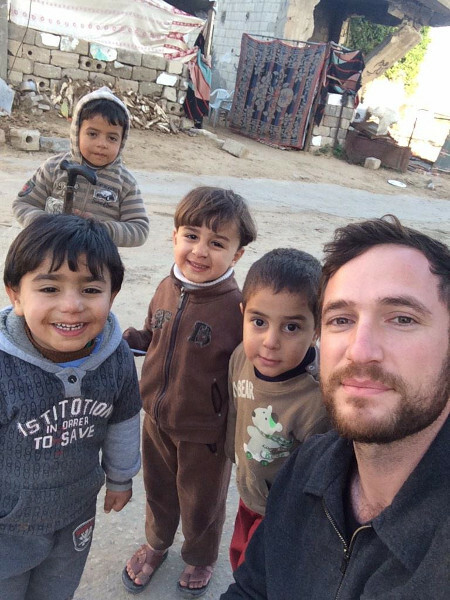 Emoprog Army Radio Hour podcast interviews Dan Cohen, a journalist reporting from Gaza. They discuss how terrible weather in Gaza right now is complicating life for people already living in desperate circumstances. Dan tells us how, despite severe limitations on new construction materials, Gazans are beginning the slow, arduous work of rebuilding their homes. They also discuss some recent BDS wins and what the future looks like for Palestine.